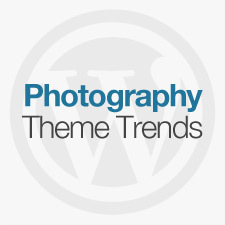 Photographers: looking for a better way to show off your work? 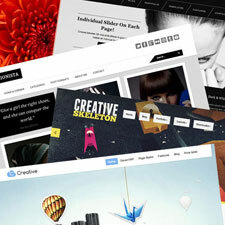 Why not just make the entire background of your website showcase your portfolio! 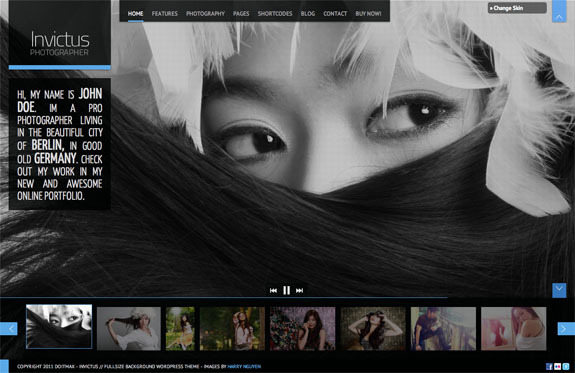 Invictus is a premium WordPress theme that is ideal for photography and portfolio websites desiring to display their images in a unique way. Utilizing Invictus’ powerful full-size gallery on your homepage truly looks amazing and allows your work to take center-stage — right where it belongs.